The Internet of Things offers countless opportunities to grow your business, increase recurring revenue, and retain satisfied customers for longer periods of time. the vast amounts of big data available with the IoT, there are endless opportunities ($14.4 trillion worth!) for monetization across all industries and functions—from healthcare to B2B to automotive and nearly everything in between. 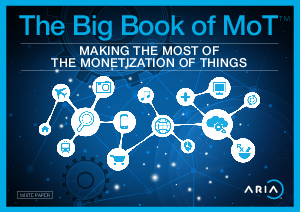 The following articles will help you maximize and monetize the Internet of Things.